MCH is stable liquid at standard conditions and contains 500 times the volume of hydrogen. 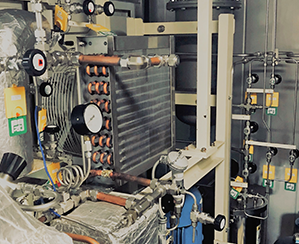 MCH makes it easy and safety to store and transport hydrogen. 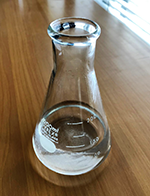 MCH (methylcyclohexane), which is produced from hydrogen gas and toluene, is stable liquid in ambient temperature and pressure. MCH contains 500 times the volume of hydrogen. 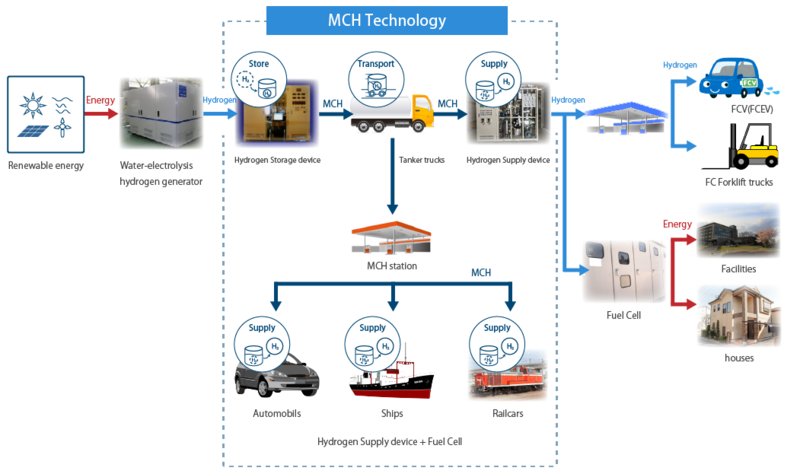 As a carrier of hydrogen, MCH makes it easy and safety to store and transport hydrogen. 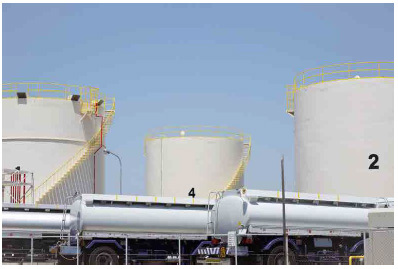 Zero boil off is also feature of MCH and is suitable for long-term storage and long-distance transport. MCH is stable liquid in ambient temperature and pressure. As a carrier of hydrogen,MCH is as easy and safety to handle as gasoline or diesel. The conventional infrastructure, for gasoline and diesel can be repurposed to store and transport hydrogen inexpensively. It is a device to store hydrogen in MCH and suitable for unstable renewable energy such as wind power and solar power. It is a device that supplies hydrogen from MCH. hydrogen station, emergency power supply, etc.